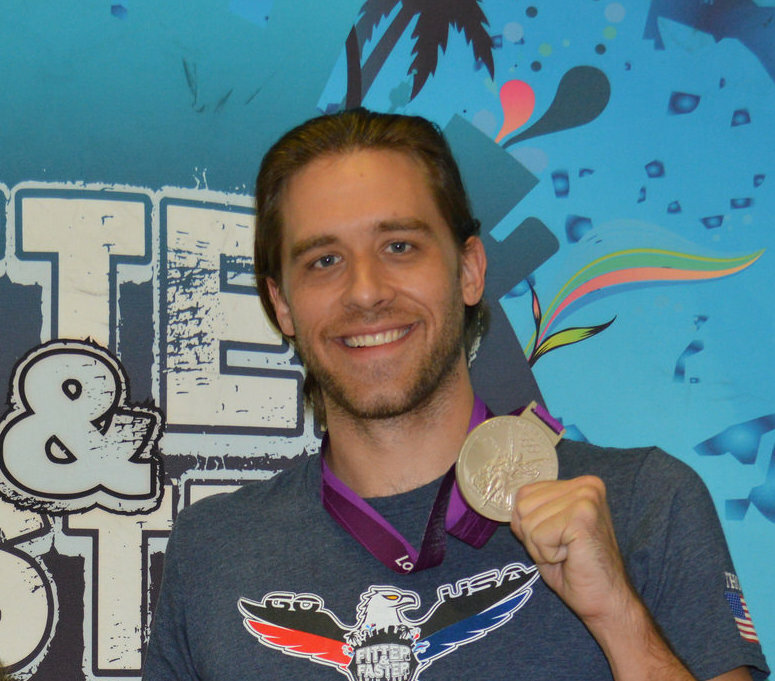 You may know Nick Thoman from his multiple top finishes spanning the 2012 Olympics, World Championships, Pan Pacs, Pan American Games and World University Games. 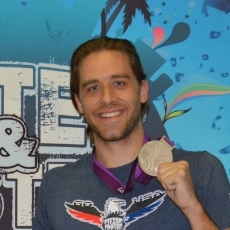 But did you know that his first competitive national experience happened at the age of 14 while attending an all-boys sports camp? 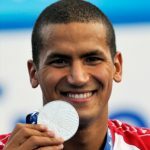 Nick, along with a group of 13 and 14-year-old boys, found an old canoe and only trained for about five weeks before entering a competition. “I was better at canoeing than swimming growing up,” he laughs. They managed to qualify for national competition, all while having a blast with his friends. 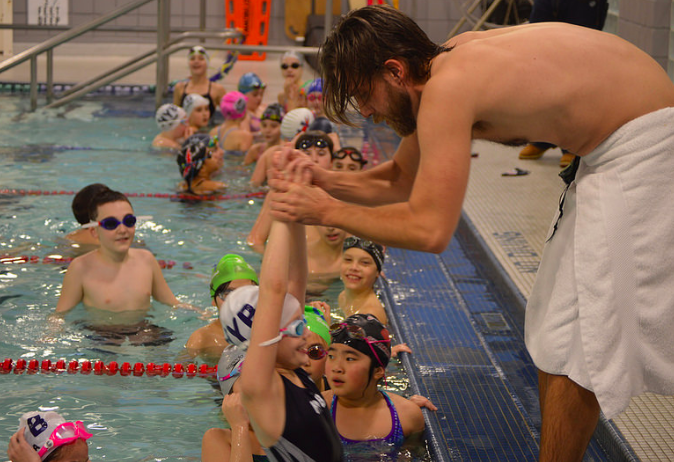 Set yourself up for success both in and out of the pool by signing up for Nick’s next clinic! 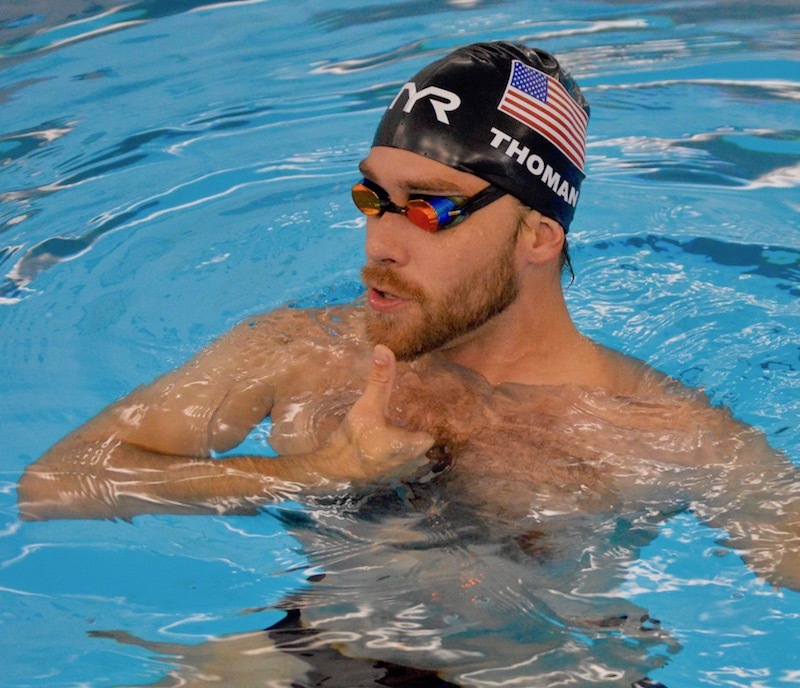 Nick Thoman is a featured clinician on our Swim Videos on Demand app. 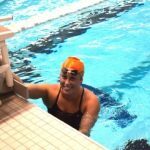 Click here to learn more about Swim Videos on Demand.